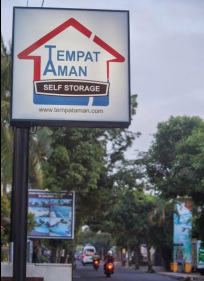 Tempat Aman Self-Storage is your location in Ubud for safe, secure storage of your valuable possessions. During business hours you will always have access to your storage shed without need to coordinate with anyone else. You can enter your personal storage shed as often as you like. You use your own padlock to your shed and you are the only one who can enter. No one else, including our personnel can enter your private space. Drive right up to the door of your shed for easy storage and removal. You can put whatever you want in your shed so long as it isn’t highly flammable, dangerous, explosive, or offensive in odor. During open hours come and go as often as you like free of charge. We take security of your goods seriously. Every day we examine each lock to ensure they have not been tampered with. Each shed is individually alarmed. If there is ever a problem with the security of your shed it will be immediately rectified and you will be notified. At Tempat Aman the staff are friendly, highly trained and committed to customer service. We will always be ethical and transparent in our dealings with each of our customers. You have a choice in the size of the shed you want. There are mini, small, medium, and large sheds. We also have small lockers that hold 2 large moving boxes and large lockers that hold 4 large moving boxes. Store anything from your documents or furniture up to vehicles. 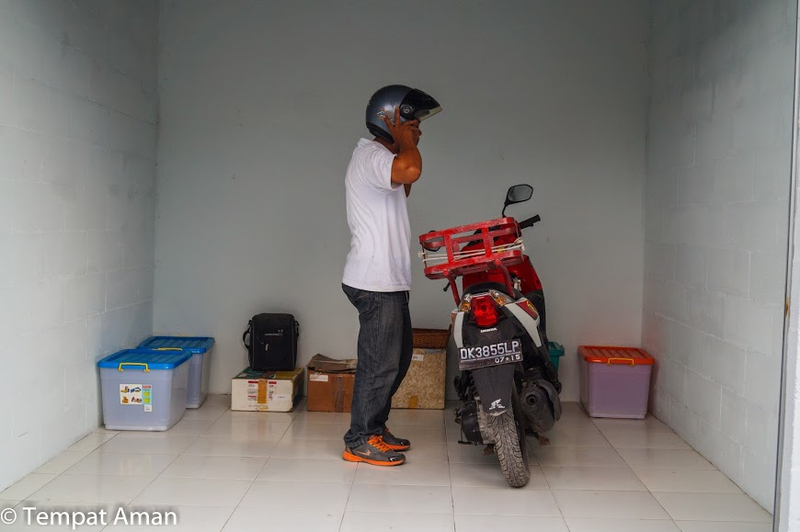 Storing your valuable items at Tempat Aman gives you peace of mind, knowing that your goods are in a safe location that is secure 24 hours a day. Nothing can go missing or suffer damage. Please contact us so we may serve you.